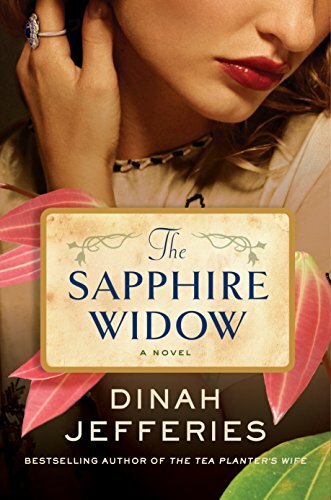 Enter this book giveaway to grab a paperback copy of The Sapphire Widow: A Novel by Dinah Jefferies. A well-reviewed historical romance set in 1935 Ceylon. Giveaway begins October 5, 2018 at 12:01 A.M. PDT and ends October 12, 2018, at 11:59 P.M. PDT. Winners will be selected at random on or about October 13, 2018.